DELIRIUM is an instrumental EDM dance track with a definite trance theme. It’s mysterious, emotive, energetic and somewhat of an enigma. Experience the hypnotic elements as the synths and arps build and build throughout the track. Burn up the dance floor with this one. While it’s not a classic cinematic track, it could be used in a number of scenes where there is a glamorous vibe, a party atmosphere, or even as the backdrop to action sequences or scenes that have a rather eerie emotional tone. At 132BPM and just over 5 minutes in length, the tracks moves along at a good pace with some highs and lows, ambience and hard dance. 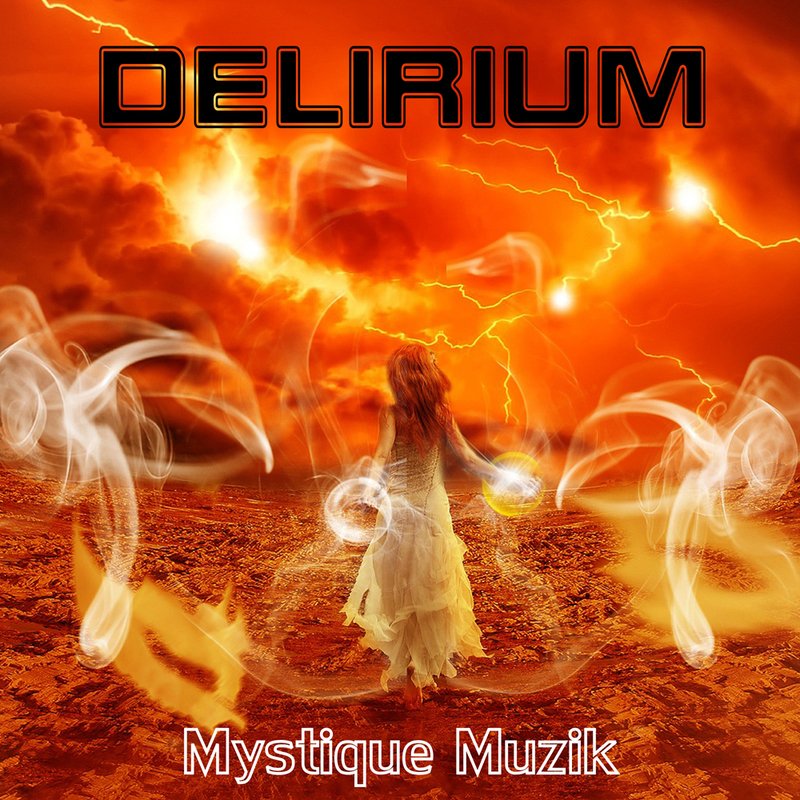 Hypnotic, motivational, surreal, yet positive, Delirium would prove to be a hit no matter how it’s used in a project. It could also work well in a gym environment, used by personal trainers, for dance classes, or even inspirational videos. Delirium is well worth a listen.